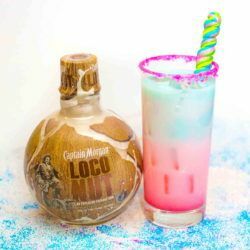 The LocoNut & Chill is all about the coconut. 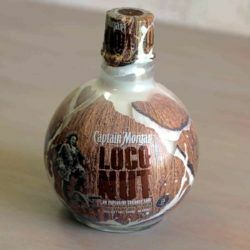 Captain Morgan’s LocoNut has a wonderful coconut flavor with hints of spice that take it to a whole new level. 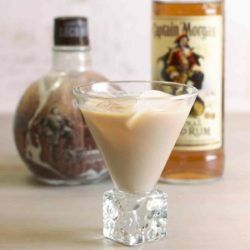 My tasting notes and review of Captain Morgan LocoNut, a spirit blending Caribbean rum, coconut liqueur, and spice. 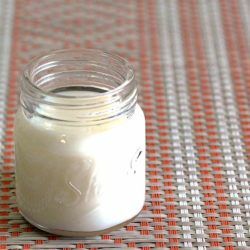 This is not just another coconut rum.